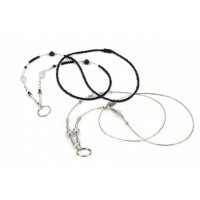 LifeFone's Beaded Lanyard is an attractive necklace that can be worn with your LifeFone help button. It is ideal for use when you want to feel safe and look your best. The lanyard is handmade, and bead selection will vary slightly. It is strung with 7-stranded stainless steel coated wire. 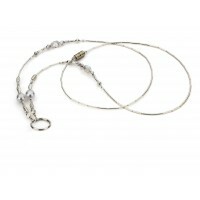 This "break-away" lanyard has a magnetic clasp that will release if pulled with enough tension. 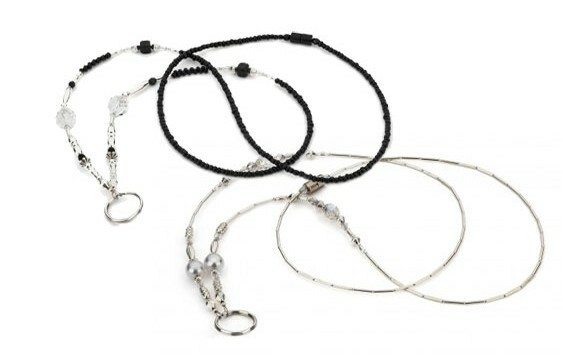 Do not submerge the beaded lanyards in water or wear them while showering, swimming or doing other water activities. If the beaded lanyard gets wet or is accidentally submerged then dry it with a cotton cloth and allow it to dry thoroughly in a warm area. The beaded lanyard is not designed for sleeping or intended for children 12 and under.